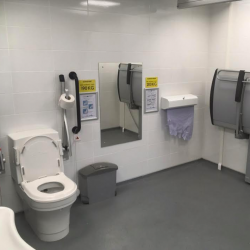 Disabled people can travel around Scotland’s Highlands and Islands more easily, courtesy of Closomat Changing Places toilet installed at Inverness Airport. 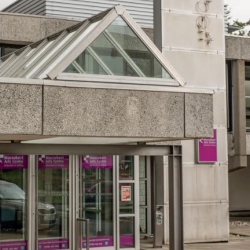 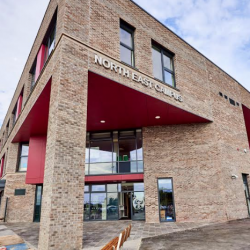 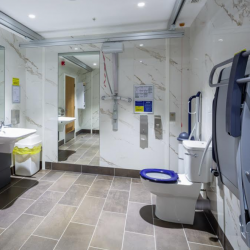 Scotland’s first purpose-built Arts Centre has become the first such venue in the region to open a Changing Places toilet, supplied and installed by Closomat. 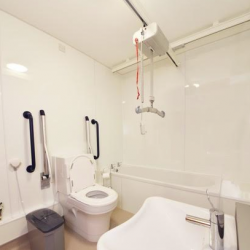 Robin Tuffley, Closomat Marketing Manager, has been talking about how improving bathroom facilities can opening a business’ doors to a £420million spend. 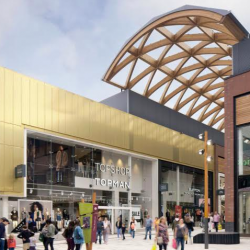 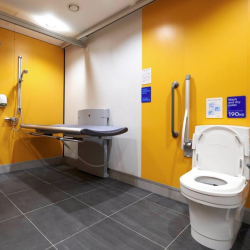 The intu shopping centre brand has given a new level of customer experience to its Merry Hill venue, by opening a Changing Places assisted accessible toilet by Closomat. 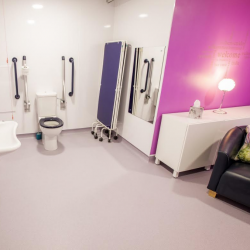 Children in Kent are encountering an integrated approach on to how facilities, including toilets, which will change the way they can access health facilities, thanks to Closomat.